GRANRODEO Single ＆ Album to be released in 2 consecutive weeks! OP Theme song of the TV Anime『Bungo Stray Dogs(文豪ストレイドッグス)』 Season 3- 「Setsuna no Ai(セツナの愛)」 to be released on May 8! GRANRODEO 8th Album”FAB LOVE” to be released on May 15! Details of National TOUR announced! Popular rock unit “GRANRODEO” who have sung several anime theme songs will release their Single & Album in 2 consecutive weeks. The title of the 30th Single of GRANRODEO to be released on May 8 is confirmed as “Setsuna no Ai”. This single will be the OP theme song of the TV anime “Bungo Stray Dogs”, season 3. It will be the third time that GRANRODEO collaborate with the TV Anime “Bungo Stray Dogs” since season 1 of the TV anime and the anime movie. The 8th Album will be released on May 15, the next week of the single release. The title is confirmed as “FAB LOVE”. 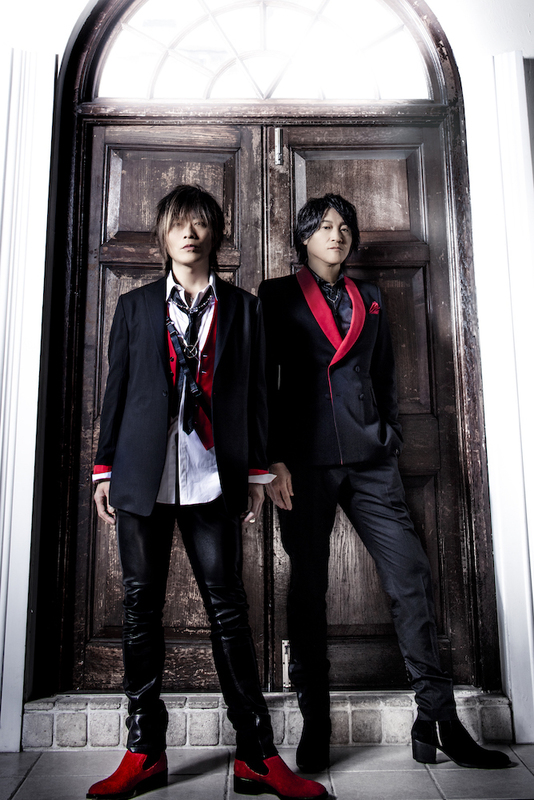 In addition to 4 popular anime tie-up songs, GRANRODEO have taken on a challenge making their first overseas recording. Starting from “Take it easy” and “JUNK-YARD DOG”, latest songs are added to the album as well. For the First Press Limited Edition, a serial number for advance ticket application for the LIVE “GRANRODEO limited SHOW supported by MTV” at Zepp DiverCity (TOKYO) will be inserted. Besides, to boost the album, National Tour “GRANRODEO LIVE TOUR 2019 “FAB LOVE”” is confirmed to be held in 11 cities in Japan including 18 shows from July 2019. It has been around 2 years since the last National Tour. ◎GRANRODEO limited SHOW supported by MTV is confirmed! 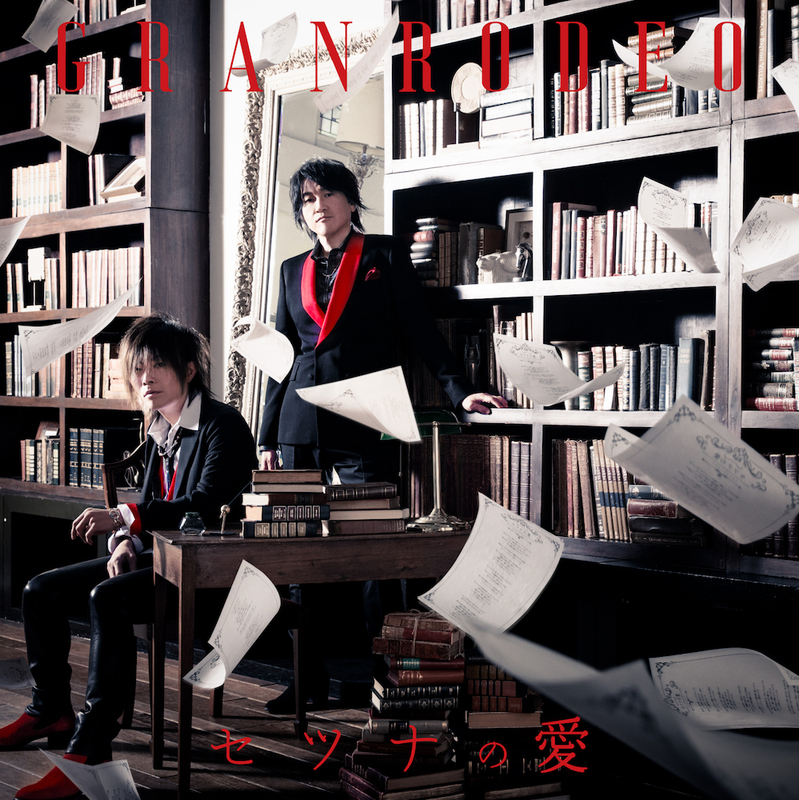 GRANRODEO is a rock unit composed by vocalist KISHOW and guitarist e-ZUKA. It has made its debut with “Go For It!” in 2005 by Lantis. Afterward, GRANRODEO has sung many anime theme songs. 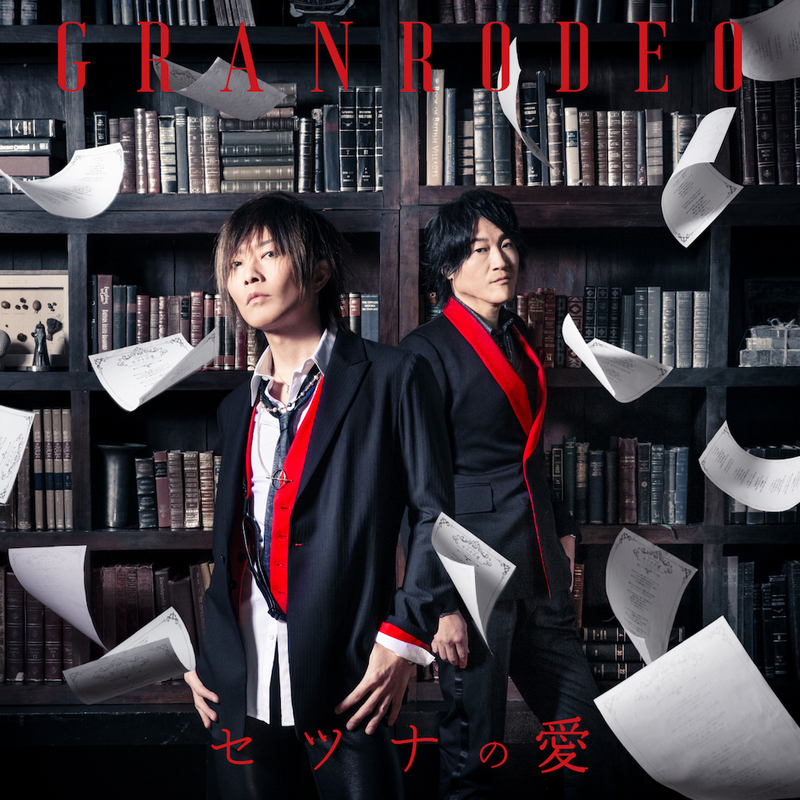 GRANRODEO has released 29 Singles and 7 Original Albums until now. The 7th album “Pierrot Dancin’” released in February 2017 ranked 3 when it just came up on the Oricon Weekly Chart. It has held a one man LIVE at BUDOKAN in 2010 when it came to its 5th anniversary. KISHOW from GRANRODEO is the first male voice actor who has ever held the one man LIVE at BUDOKAN as an artist. After that, it has attracted more and more audiences by holding LIVE events such as National Concert Hall Tour, Outdoor LIVE and Festival organised by GRANRODEO. In 2014, It successfully held a 2-day LIVE at Yokohama Arena in 2013, as well as LIVE at Saitama Super Arena and OSAKA-JO HALL. In 2015, which marked the 10th anniversary of GRANRODEO’s foundation, a 2-day one man LIVE was held at Makuhari Messe International Exhibition Hall 1~3. The outstanding performances are highly commended by the professionals in the industry as well. GRANRODEO has also been performing at music festivals such as “SUMMER SONIC” in recent years. In 2018,GRANRODEO got ready for its first overseas LIVE. Not only in the field of being an Anison Artist, GRANRODEO is now active in a wide range of fields and able to expand its fan base continuously!